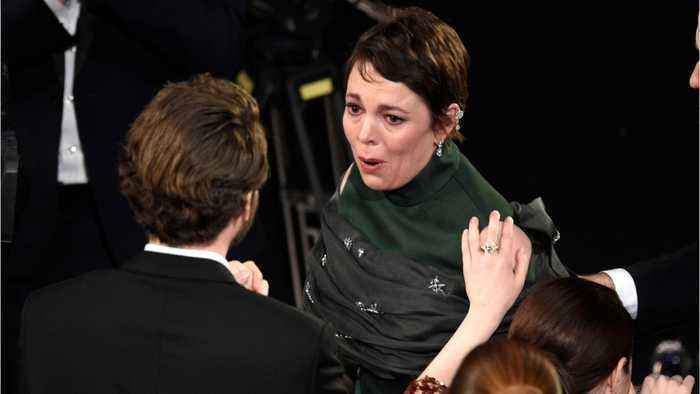 CNN reports Olivia Colman seemed shockingly surprised to win her first ever Oscar on Sunday. "The Favourite" star was not the favorite to win best actress, pulling off an upset over Glenn Close, who was nominated for her performance in the "The Wife." 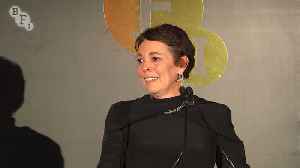 Colman acknowledged Close during her heartfelt and quirky speech. 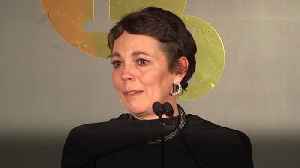 Colman said as the crowd erupted into laughter "To be in this category with these extraordinary women. 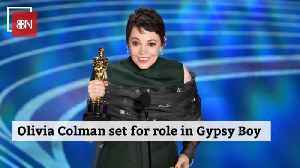 This Oscar winner has found her next target. 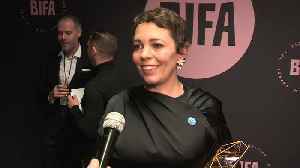 Actress Olivia Coleman has followed up her Oscar win with the most prestigious prize at the British Film Institute, when she picked up the BFI Fellowship on Wednesday. 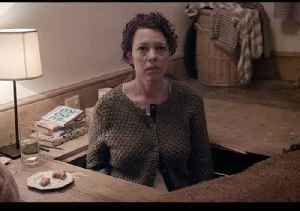 Fresh from her Oscars triumph, here's a rare chance to watch The Favourite star Olivia Colman in this quirky and affecting BAFTA-nominated short film The Kármán Line, available on the Radio Times..
Olivia Colman has admitted that she didn't prepare any part of her winner's speech when she won the Best Actress Oscar at the Academy Awards and she admits she doesn't know how "anyone is composed"..
Olivia Coleman has shared how she was desperate for a cup of tea following her surprise Best Actress win at the Oscars, as she was gagging for a little caffeine fix to calm her nerves. 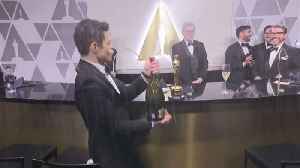 The 2019 Oscar winners Rami Malek, Olivia Colman, Regina King, and Mahershala Ali are busy lining up their next projects. See what’s on deck for the award winners.